She was also a part of the Eastern Dance Company, which was run within the studio. She has attended several dance conventions, competitions, master classes, and a few national conventions and competitions. Lauren continues to attend conventions and master classes in order to stay current with the evolving styles, that way she can pass it on to her students. 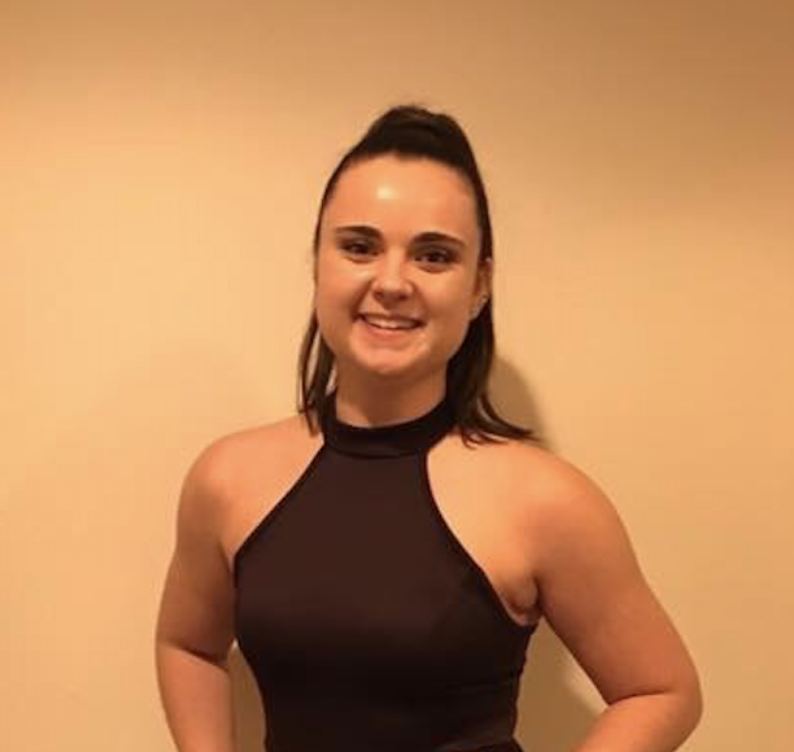 Lauren is a 2015 graduate from Peabody High School and is currently studying at Salem State University to receive her bachelors degree in Criminal Justice Investigation with a minor in Psychology in the Fall of 2018.